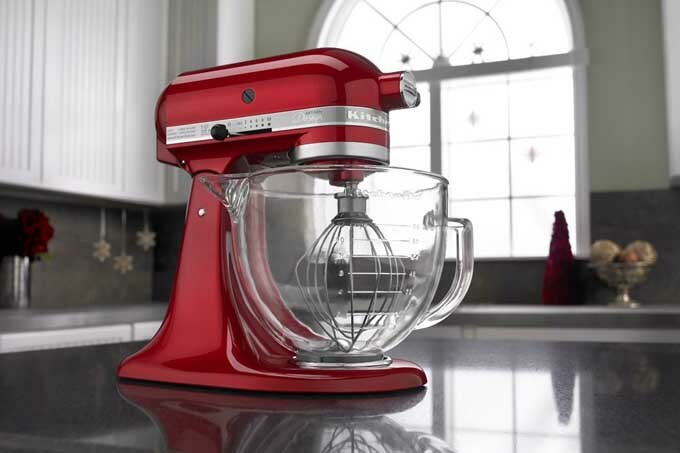 One of the heavyweights in the world of home appliances, KitchenAid is practically a synonym for ‘stand mixer’. The name also carries a certain cachet of high value and dependability, thanks in large part to the rugged construction of early home models. 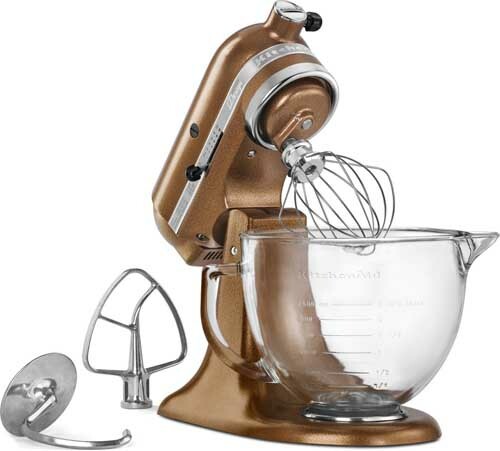 First available for residential use in 1919, the original KA home stand mixer weighed in at a whopping 65 pounds. 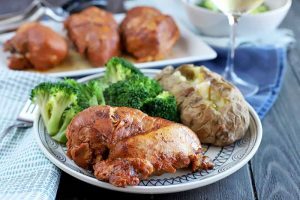 At that weight, it wasn’t exactly ideal for most home bakers and the costs were astronomical as well, equivalent to over $2,800 in 2015 dollars. It was tweaked, trimmed and streamlined until in 1936, when the iconic bullet design we love and know today was patented – and sold at a much more reasonable price. Since then, the design has hardly changed at all. 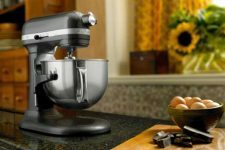 Besides the generous capacity and powerful motor, KitchenAid mixers also offer the best variety of optional tasks, due to the many additional attachments it can accommodate. 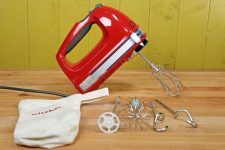 In this post, we’ll have a close look at the 5 Quart Artisan Design Stand Mixer to see if that cachet of value and versatility still holds true today. The Artisan Design series is a slight step up from the Artisan line with only a few basic differences. Both rugged and beautiful, its all-metal construction brings durability and performance with a large 5 quart capacity bowl and powerful motor. The elegant glass bowl is one of the main differences from the Artisan line. 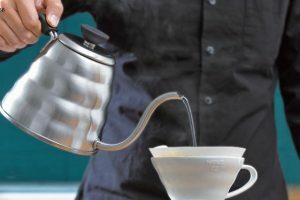 It features a large comfort handle, clearly marked measuring lines and a well-defined pouring spout; making it easier to add ingredients while mixing, and pouring batters when done. 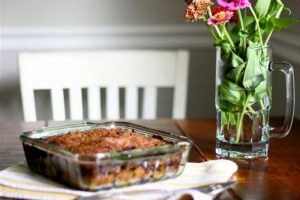 And it can also be transferred to the microwave when needed, unlike stainless steel ones. The Artisan Design also has planetary mixing action that rotates the beater clockwise while the shaft spins in the opposite direction, for complete mixing coverage. And, it comes with the standard flat beater, dough hook and wire whip attachments. This line also has a unique palette of hues from color authority Pantone, with a hint of metallic reflector in the premium paint. Sumptuous colors range from Truffle Dust through to Sea Glass… and all are delightful to behold. 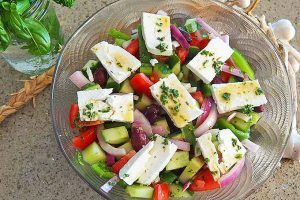 With the Artisan Design, the glass bowl mentioned above replaces the standard stainless steel bowl and has a roomy 5 quart capacity. 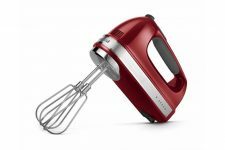 Its 325 watt motor with direct drive transmission easily mixes everyday recipes, and also has the strength to process multiple batches of batter and sticky dough. And the easy to operate speed slide control ranges from a very slow stir through to a very fast whip. Another classically styled tilt-head style, the Artisan Design model allows the top of the unit to lift up and away for unobstructed access to the attachment port and the bowl, which locks securely into place on the solid base. 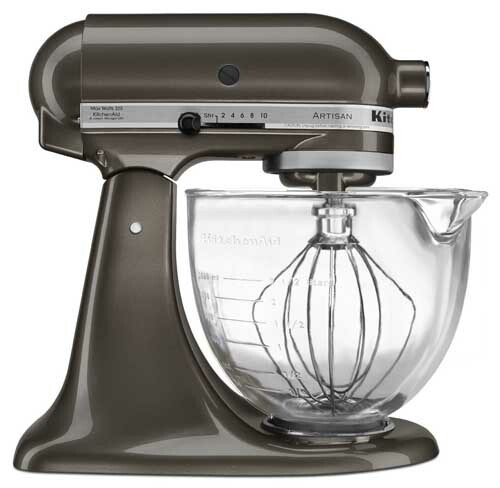 With KitchenAid’s standard all-metal construction, including metal gears, this mixer proves to be rugged and durable, offering years of reliable service. Hefty and well-balanced with a low centre of gravity, this unit offers great stability and has rubber feet to help anchor it to the counter when using. 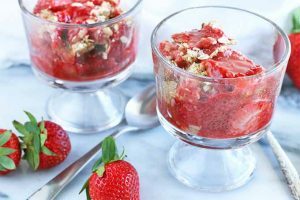 The lovely 5 quart glass bowl blends the convenience of a measuring cup, for precision measuring of ingredients, and the functionality of being able to pop it in the microwave. It will yield 9 dozen cookies, 4.5 loaves of bread and 9 pounds of potatoes. The Artisan Design comes with 3 standard attachments: a burnished metal flat beater, a burnished metal C-shaped dough hook, and a 6 wire whip. The wire whip (and glass bowl) are dishwasher safe, but the burnished metal beater and dough hook need to be washed and dried by hand to retain their finish. The direct drive transmission, all-metal gears and 325 watts of power ensures that the motor drives through all 10 speeds with ease. 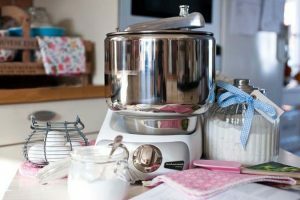 The slide speed selector makes it simple to choose the ideal setting for all your mixing needs, from slow stirring to creaming and right through to kneading. 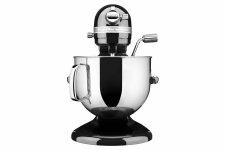 It also has KitchenAid’s planetary motion attachment head, with 59 touchpoints all around the bowl in its orbital mixing action. 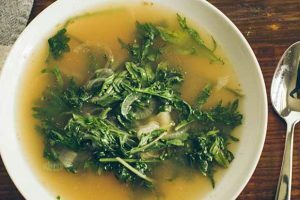 All ingredients are thoroughly blended and mixed without having to scrap down the bowl, saving time and energy. 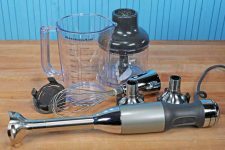 This tilt-head model also has the very convenient beater height adjustment screw, so you can easily adjust the height of the beaters for the ideal beater-to-bowl calibration. A small turn with a flathead screwdriver will give the best beater/bowl clearance to ensure all ingredients get completely incorporated into the mix. 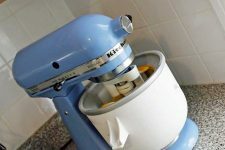 And the power hub is designed to use with 15 optional attachments, expanding its capability to shred cheese, grind grain, make ice cream, and oodles more. Plus, the Artisan Design is available in 10 gorgeous metallic colors. It measures 9 x 14 x 14”, weighs 29 pounds and has 325 watts of power. 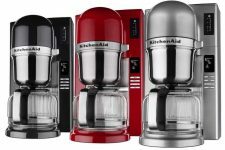 It also comes with KitchenAid’s 1 year hassle-free warranty, and their clearly written, comprehensive User’s Manual that includes several recipes. The manual is also available for download on KA’s website should you ever misplace it. The following notes are a compilation of the most frequently commented-on aspects regarding the performance of the Artisan Design, as reported by verified purchasers at Amazon. A very substantial number of reviewers are simply in love with this unit. Performance, durability, aesthetics and construction all get favorable marks. The glass bowl is definitely a bonus as it allows you to see everything as they’re being mixed, and it’s easy to clean. 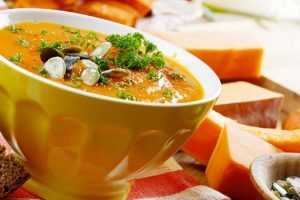 It is however, heavier than a stainless steel bowl – a few people had issues with the heft of it, although most users don’t find the weight to be a problem. 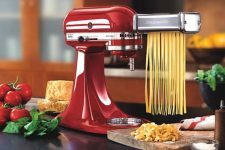 The motor and direct drive transmission provides all the power needed to perform all medium-duty kitchen tasks, including the occasional bouts of pizza and bread dough. It creams, whips a delightfully frothy meringue, mixes, blends, and kneads with thorough precision. 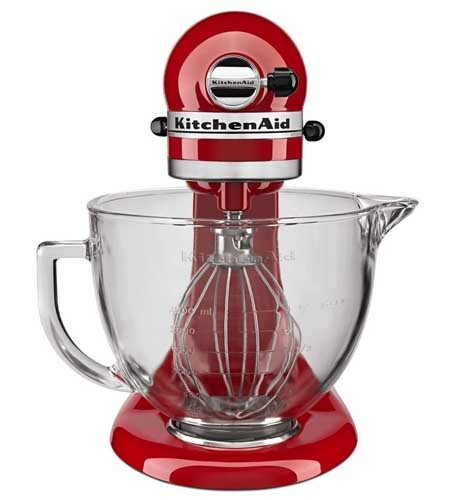 Similar to other reviews of KitchenAid models, the customer service is outstanding and the warranty is truly ‘hassle-free’ for those few customers who had to return their purchase. On the negative side, the most common complaint is about the quality of the included attachments, with ‘cheap’ frequently used to describe their composition. They seem to corrode easily even when washed and dried by hand, and often leave a grey residue on hands and ingredients. There are also a couple of complaints about the locking tilt mechanism on the motor head malfunctioning, but the KA warranty and attentive customer service made quick work of these issues with fast and easy exchanges. 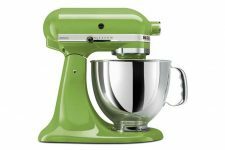 The big 5 quart bowl makes it easy to make double batches, though care should be taken with thick, dense cookie mixes and bread dough. It has the muscle to handle bread making, but not in huge batches nor for extended periods of time. If you are thinking about baking bread on a regular basis you really need to invest in something like the Ankarsum Original or the KitchenAid 7-Quart Pro Line. The only apparent drawback is those darned burnished metal beaters. Their sub-standard construction is definitely a paradox, particularly when you consider the high quality of all the other components involved. But, if you can get past the beater issue, it’s a delight for the home chef. 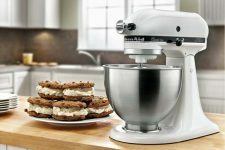 An excellent choice for home-based cooks and bakers who enjoy stress-free time in the kitchen as they are making everything from pizza dough to perfect cake batter, the Artisan Design is a high quality investment that will provide years of reliable service. Want more options? Read our buying guide or check out our best reviewed models. 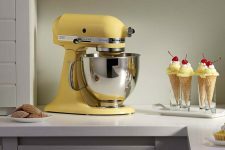 The KitchenAid’s powerful motor is the thing that really sets it apart for me – it makes light work of mixing and kneading bread dough, and prolonged running of the machine for things like Italian meringue buttercream, makes the KA the most essential piece of kit in my kitchen! 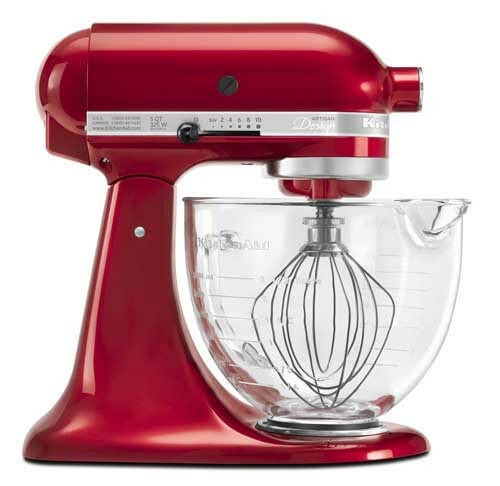 I’m quite excited about the 5 quart model – the more capacity the better for me as I am a batch baker. The colours are lovely too – you’ve got me dreaming now…! 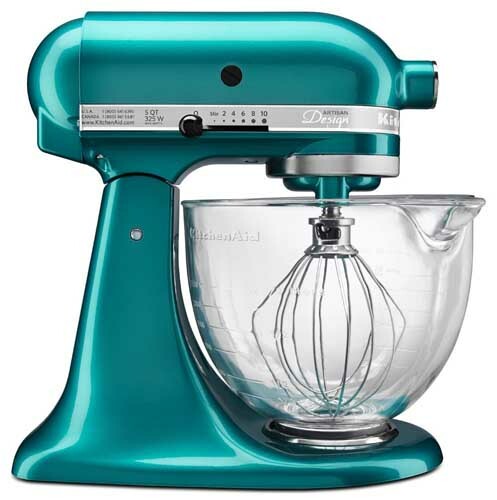 The KitchenAid motor does set them in a class of their own MMG… and so do those dreamy colors! I got one as a gift and I absolutely love it! Growing up I didn’t have one and I always thought they were a wedding gift. I use it for everything including baking, shredding chicken etc. 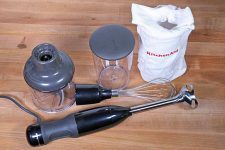 I only have the basic attachments so far but I am looking forward to getting the slicer attachment, meat grinder attachment and even ice cream maker attachment! This is by far my favorite kitchen appliance. What a great gift, they’re so versatile! When you do get one, it is a bit of an eye-opener about how much work they can actually do. Thanks for your comments KimmyMarkks.